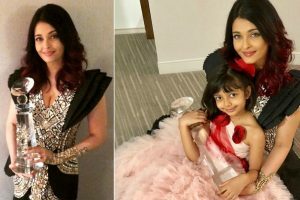 Continue reading "Cannes 2018: Aishwarya Rai Bachchan spells magic on Day 2"
Continue reading "Cannes 2018: Aishwarya Rai Bachchan stuns all, once again"
Continue reading "Granddaughter Aaradhya finds Amitabh Bachchan’s ‘a-capella’ ad amusing"
Continue reading "In Pics: Traditional Holi celebration for Bachchan family"
Abhishek Bachchan has always proved to be a protective father, and has time and again come to the rescue of his daughter Aaradhya and wife Aishwarya. 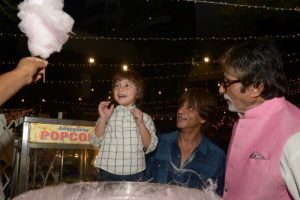 Shah Rukh Khan's 4-year-old son AbRam believes that Amitabh Bachchan is his grandfather. 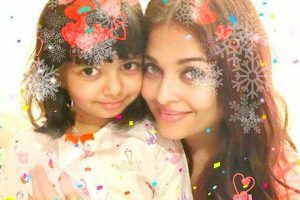 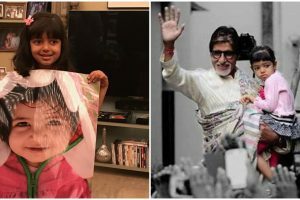 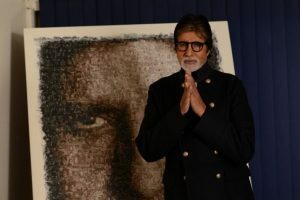 Continue reading "Happy Birthday Aaradhya; grandfather Amitabh Bachchan posts an adorable pic"
All is not well between Abhishek and Aishwarya? 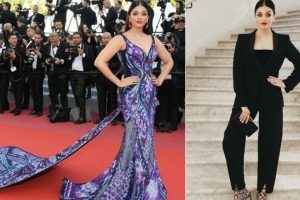 Continue reading "All is not well between Abhishek and Aishwarya?" 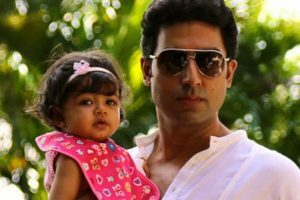 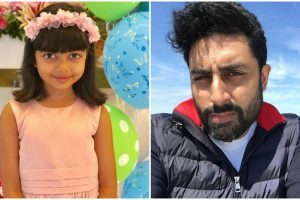 Continue reading "Nothing can prepare you for parenthood: Abhishek"
Continue reading "Star-studded birthday party for Aaradhya Bachchan"